Method of keeping an element in a fixed location regardless of scroll position. 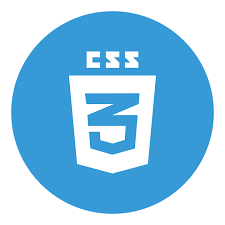 The position CSS property specifies how an element is positioned in a document. The top, right, bottom, and left properties determine the final location of positioned elements. Chrome browser supports this property completely. This web element is supported by all versions of Firefox browser. Internet Explorer browser version 6 doesn't support CSS position:fixed else are compatible. Safari browser version 3.1 to Internet Explorer browser version 11.1 are supported with this browser property. Opera browser supports CSS position:fixed.